Here is the list of bigg boss malayalam contestants name who participating in the show. List will be update here very soon. 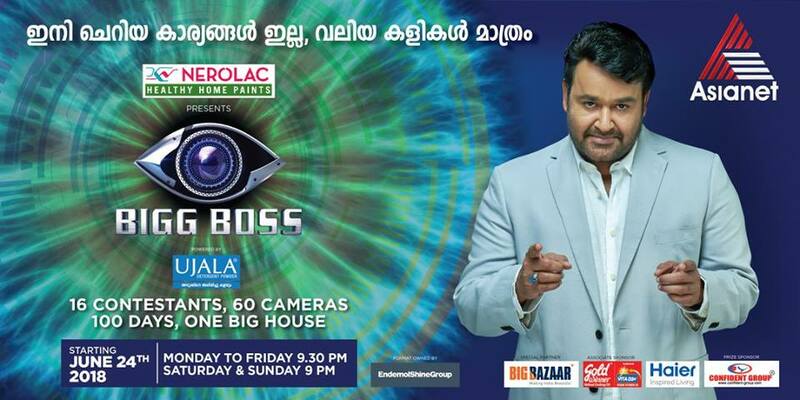 stay tuned for the celebrity list who participating in the show bigg boss malayalam. 1 Swetha Menon Popular actress swetha menon is one of the bigg boss malayalam contestant. Swetha is appeared many indian films, she is popular for paleri manikyam oru pathirakolapathakathinte katha , salt n’ pepper etc. 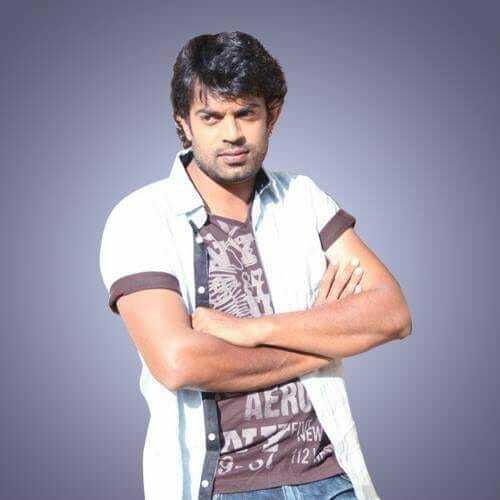 2 Deepan Murali Serial actor deepan murali is a contestant of the show. 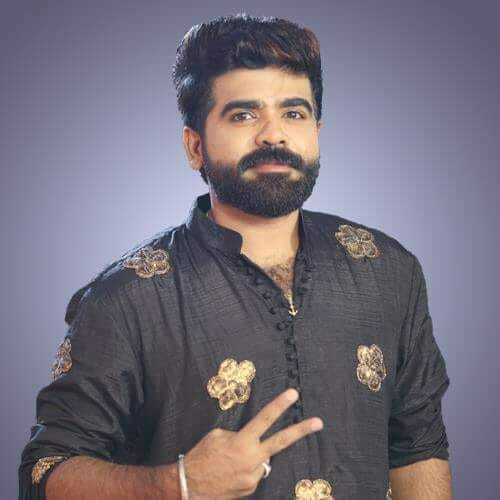 He is popular for his role in seetha television serial. Parinayam, Nirakkootu, Ival Yamuna etc are some of the other serials by Deepan. He married to Maya, she is the relative of Actor Suraj venjaramoodu. 3 Sreelakshmi Sreekumar She is the daughter malayalam actor Jagathy Sreekumar, Sreelakshmi appeared in some malayalam films like Once Upon A Time There Was A Kallan, Kranthi, Karanavar etc. 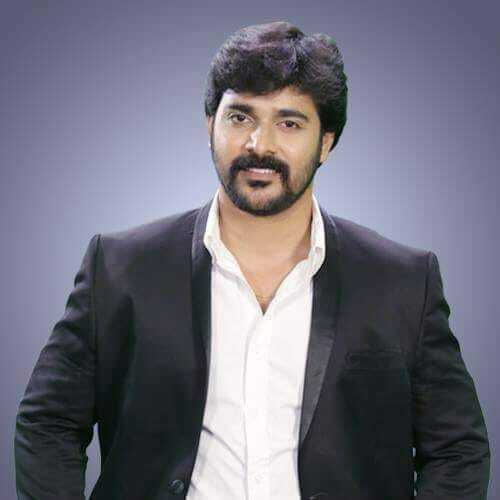 4 Srinish Aravind Another contestant from serial filed, Srinish Aravind appeared in popular tv shows. 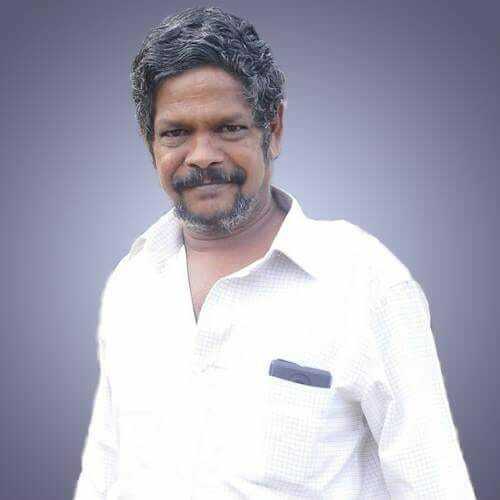 Pranayam, Ammuvinte Amma are some of the works from this actor. 5 Hima Shankar Hima Shankar Sheematty is appeared in short films, films etc. Popular actress and Iyobinte Pusthakam, Seniors, Apoorvaragam are some of the popular works. 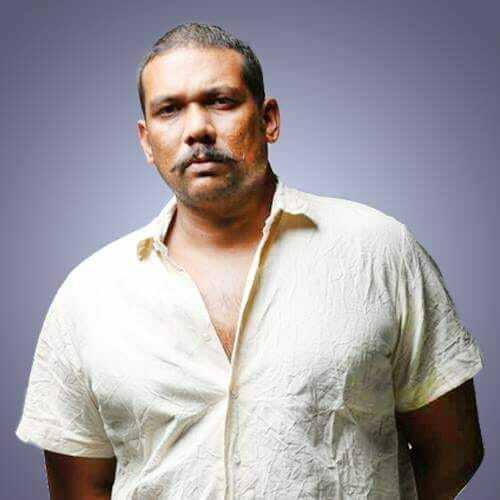 6 Aristo Suresh V Suresh Thampanoor popular for his performance in Action hero biju movie. 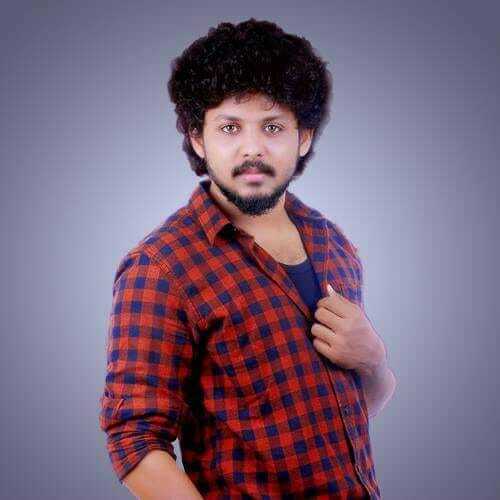 He appeared in Sakahavu, Udaharanam Sujatha, Poomaram etc. Muthe Ponne Pinangalle song from the movie Action hero biju is sung by Aristo Suresh. 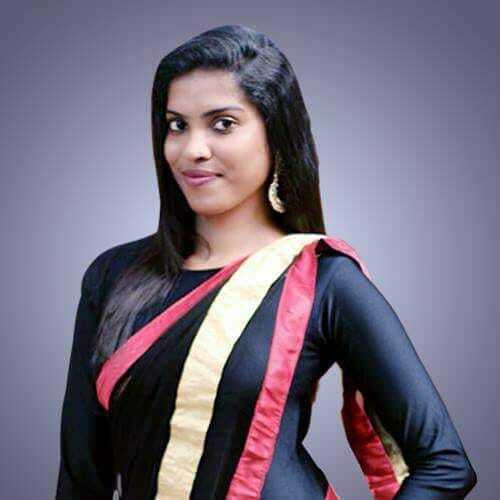 7 Diya Sana She is social activist and one of them in bigg boss malayalam contestants name list. 8 Anoop Chandran film actor anoop chandran is one of the housemates of malayalam bigg boss. he appeared in many films, started film career through black. 9 Aditi Rai she is one of the housemate of the show, Aditi Rai appeared in the malayalam movie Anyarku Praveshanamilla. 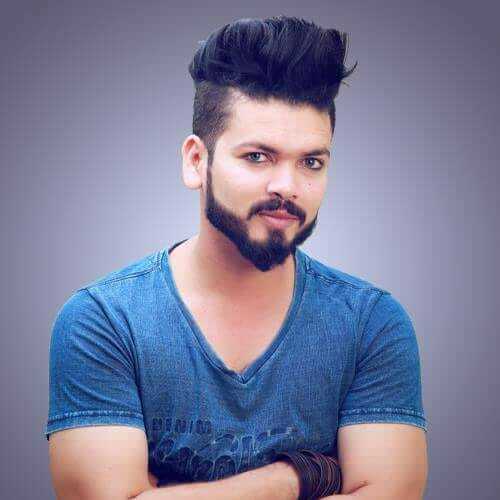 10 Basheer Bashi He is from Ernakulam, Started his carrier as Business man.Later,he found the bond between him in music and became DJ. 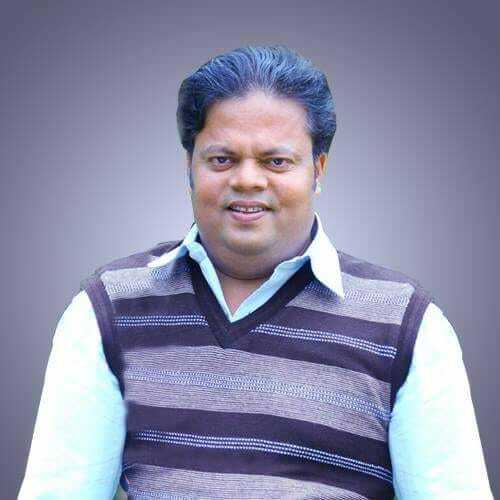 11 Manoj Varma He is Business man and appeared in kannada movie. 12 Pearle Maaney Model, VJ and Actress Pearle Maaney is one of the contestant at malayalam bigg boss show. 13 David Jhon he is a model, will update more more here. 14 Sabumon Abdu Samad Tharikida show fame sabumon will be a part of the show, sabumon also appeared in some malayalam films. 15 Archana Suseelan Popular malayalam mini screen artist Archana Suseelan is one of the contestant at malayalam bigg boss show. 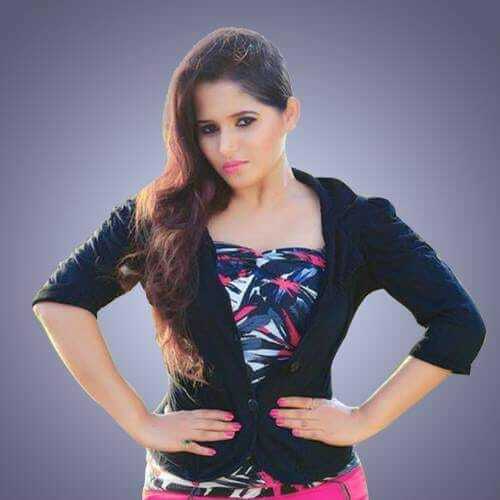 16 Ranjini Haridas Model, Anchor, Actress Ranjini Haridas is one of the Housemate of Asianet Bigg Boss reality Show. 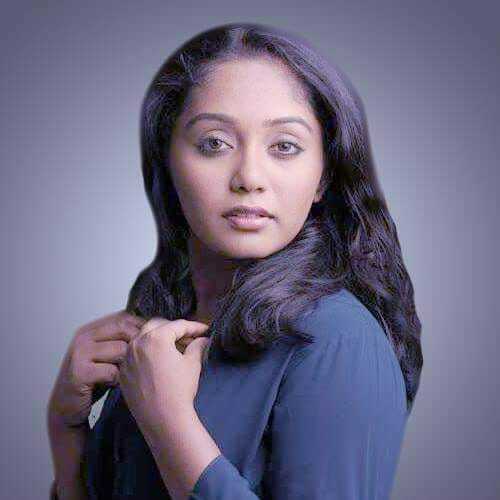 Bigg boss malayalam contestants profile images courtesy to official facebook pages and other social media accounts. who is this manoj varma. aristo suresh chettan kollaam, bakkiyokke kanakaa. very much diss appointed with the selection. contestants not upto mark.